ECOLOO Group is a leading GREEN innovation company. We develop, build and market unique & patented innovations and environmental solutions. 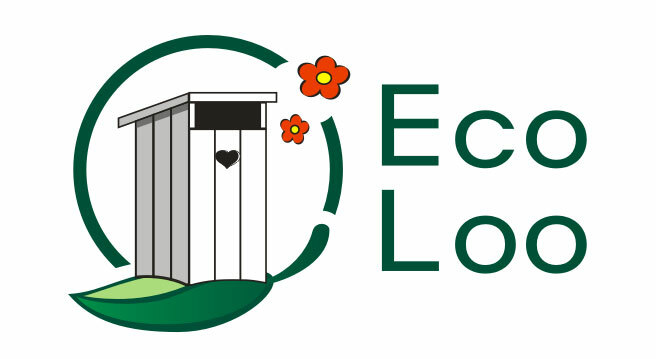 ECOLOO's Award Winning Solutions are based on the principles of simplicity, scalability, environmental responsibility and economic viability. Our patented eco-social innovation toilet system ECOLOO is odourless, waterless, sewage free, energy free, maintenance free. It employs bacterial culture to treat the waste and create organic fertilizer that is pathogen free yet rich with nutrition. It is affordable, beneficial, biological, durable, ecological, economical and ergonomically designed for comfort, health and safety; it comes in various designs and shapes i.e. standing (urinal), sitting, squatting or both for indoor and outdoor; rural or urban areas, terrace houses to high rise buildings, and it is suitable for all purposes in any weather conditions. ECOLOO can also be installed at the rest areas, schools, mosques, deserted areas, tourist areas, beaches, events or festivals or construction sites with almost zero and hassle free maintenance. Our contributions to the society, health and environment have been recognized as iconic and strategic by the United Nations, WSSCC, Impact Hub, UNIDO, GEF, MaGIC, Kingdom of Saudi Arabia, SingularityU, World CSR Congress Council in India, World Invention and Innovation Forum in China, China Tourist Association & Bill & Melinda Gates Foundation among others. Our goal is not only to establish a profitable business, but an effective, long-term and sustainable one based on an "Inclusive Social Business Model" and sustainagility in order to create job and business opportunities locally starting from production, distribution, installation & support to the collection and reuse/sales of the organic fertilizer generated in the system. We strongly believe that our sustainable solutions will solve the world's pressing issues related to water, sanitation, hygiene and environment; and will have a domino positive impact on poverty, health, women, organic agriculture, food security & quality, society, well being & stability in many ways, so let's put our efforts together to green the world and make this planet a better place to live in for our next generations. Meeting the SDG Sanitation Target is achievable with ECOLOO but requires coordinated action at all levels of government, and the formation of partnerships between private companies, bilateral donors, development agencies, financial institutions, NGO's, media, civil society and local communities.